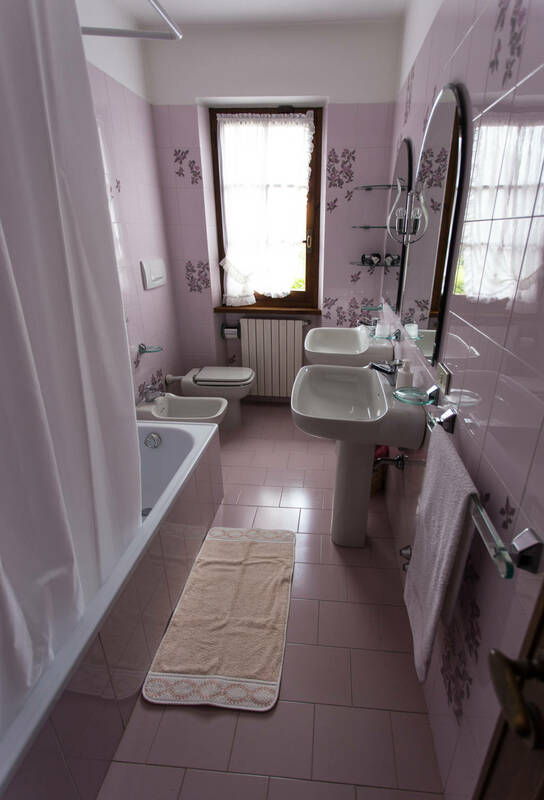 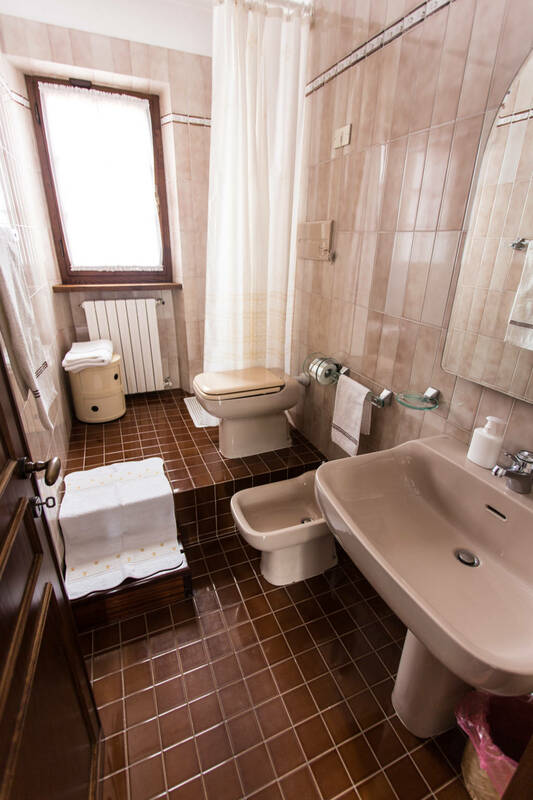 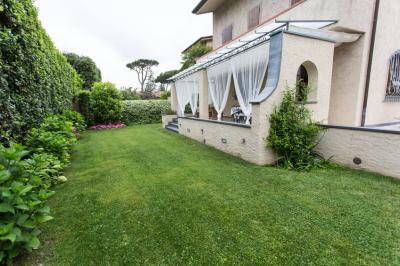 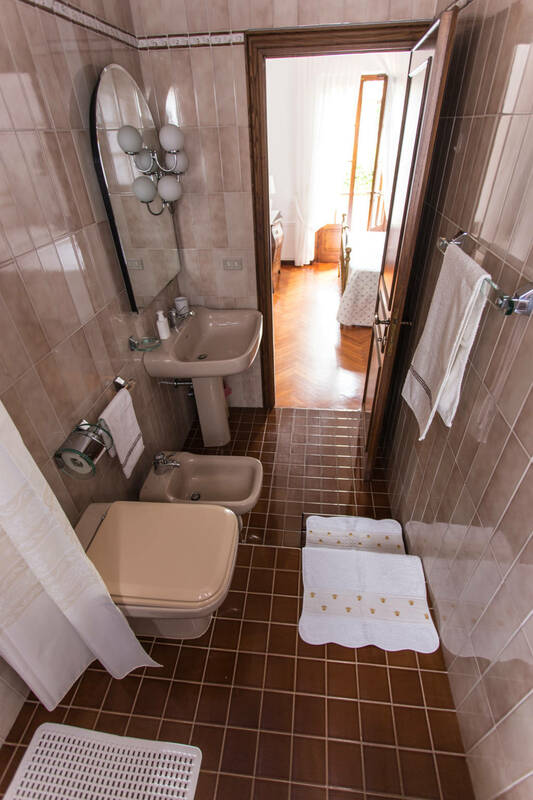 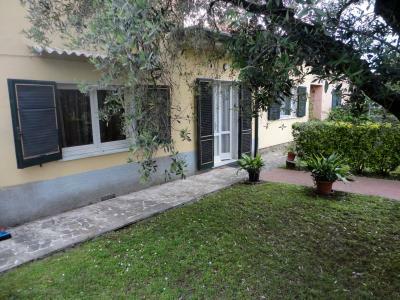 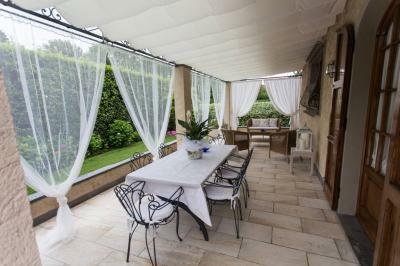 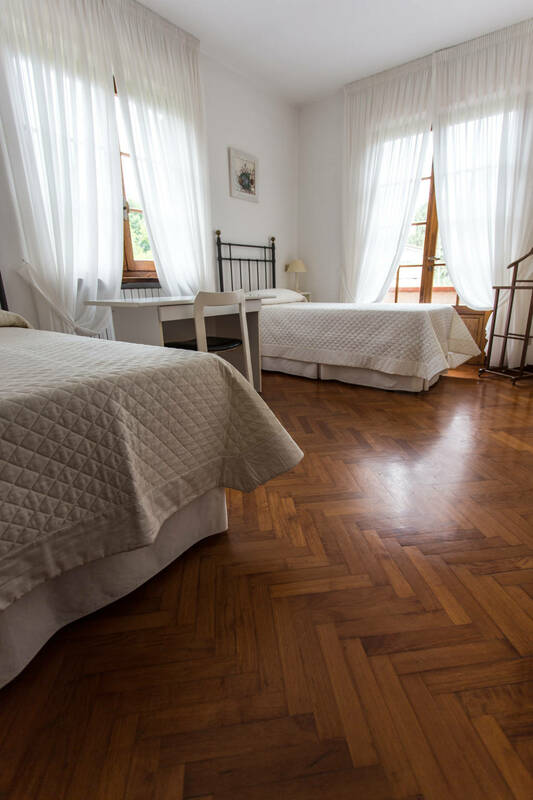 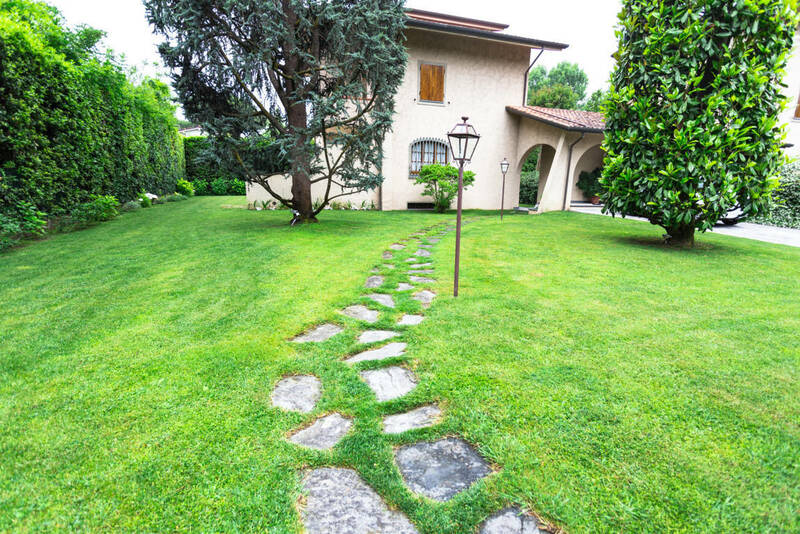 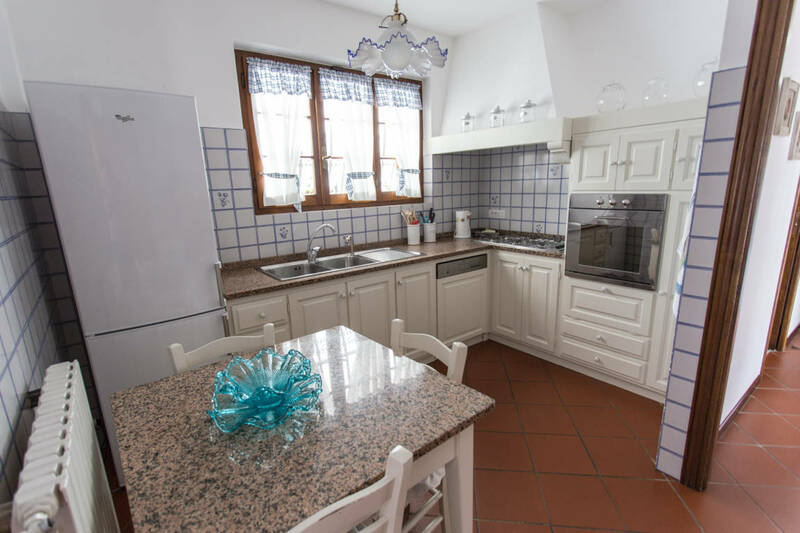 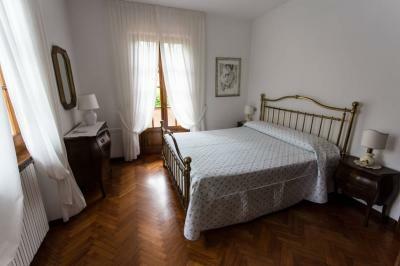 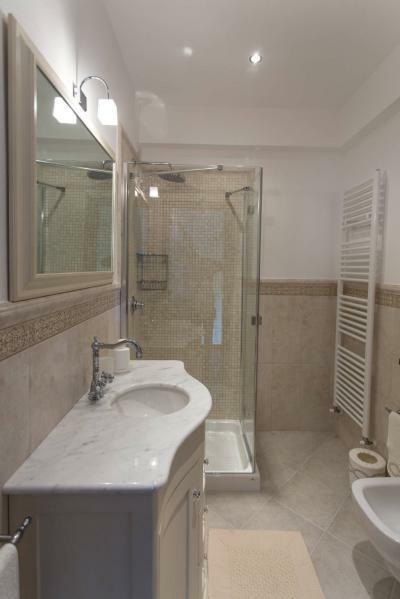 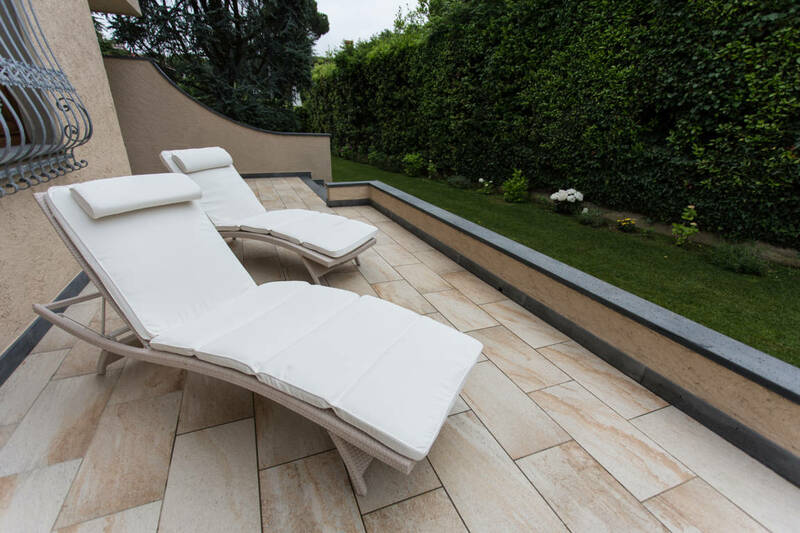 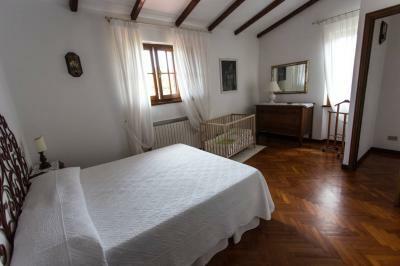 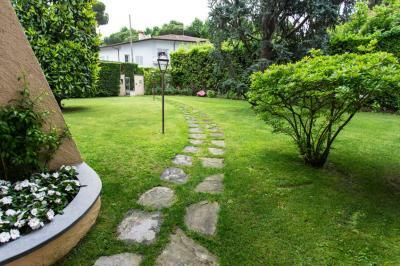 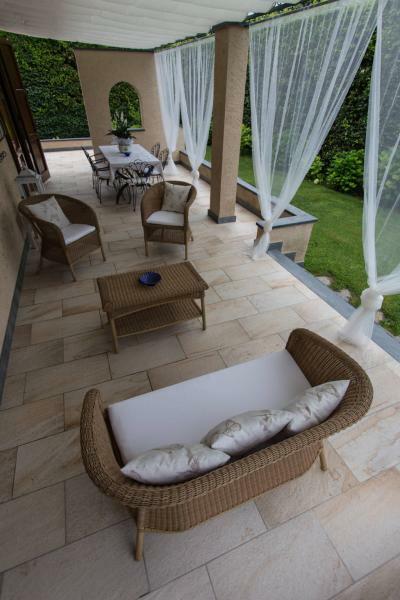 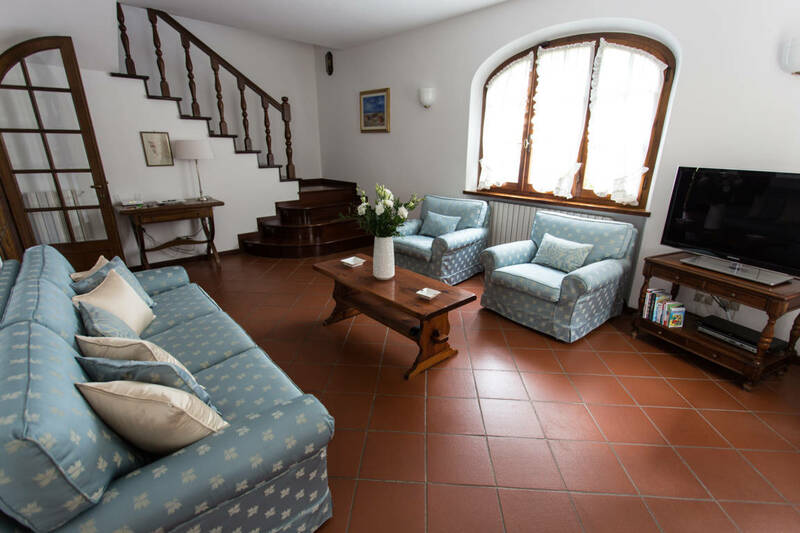 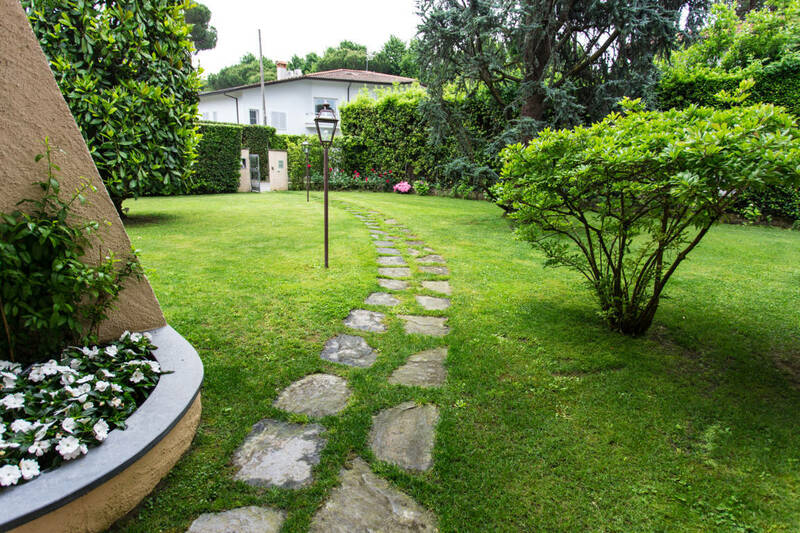 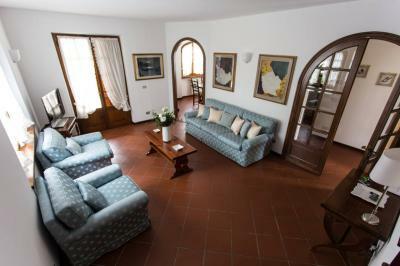 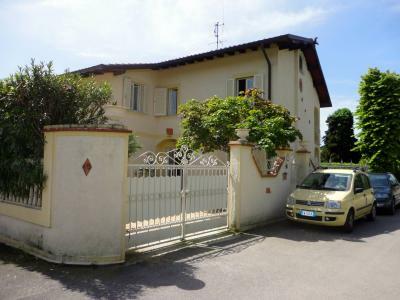 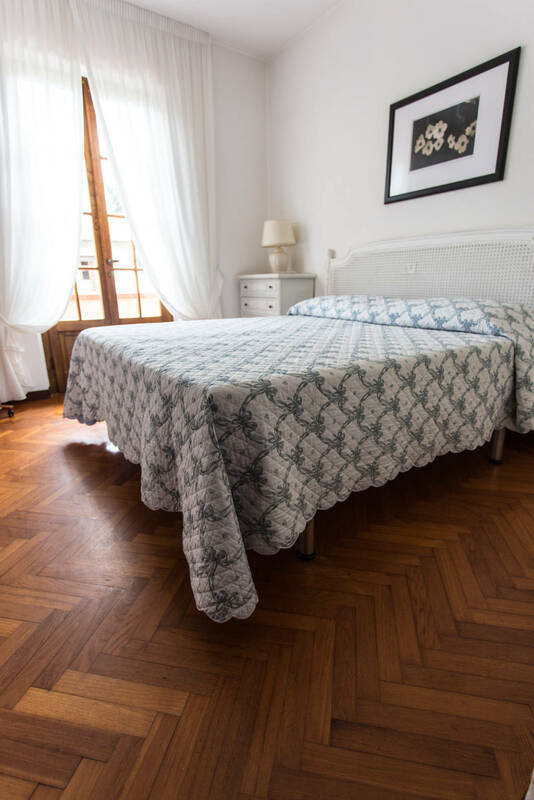 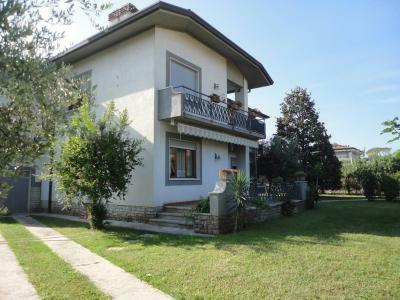 Forte dei Marmi, residential area, rent Semi-detached house with private garden. 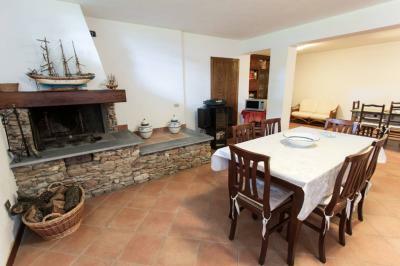 Ground floor: living room, dining room, kitchen, bathroom with shower. 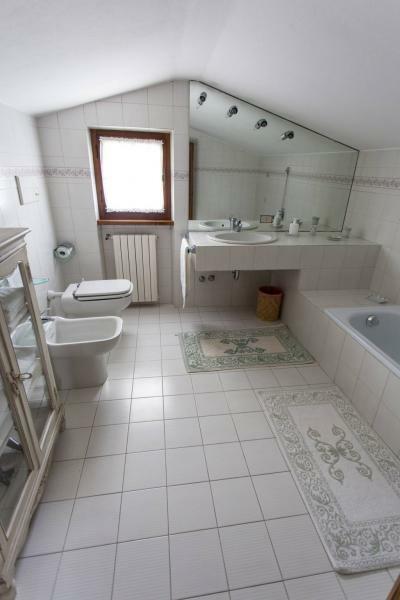 First floor: bedroom with bathroom with shower, double bedroom, twin bedroom, bathroom with bathtub. Attic with double bedroom and bathroom with bathtub. 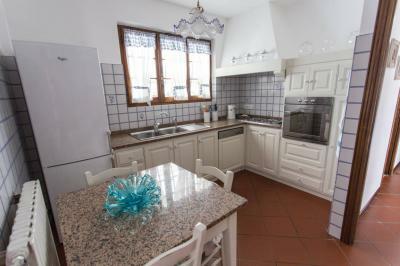 Local tavern with fireplace and kitchenette, single room.